At 9:15 a.m., Saturday, April 20, 2019 festivities began with a free pancake breakfast provided by the church. 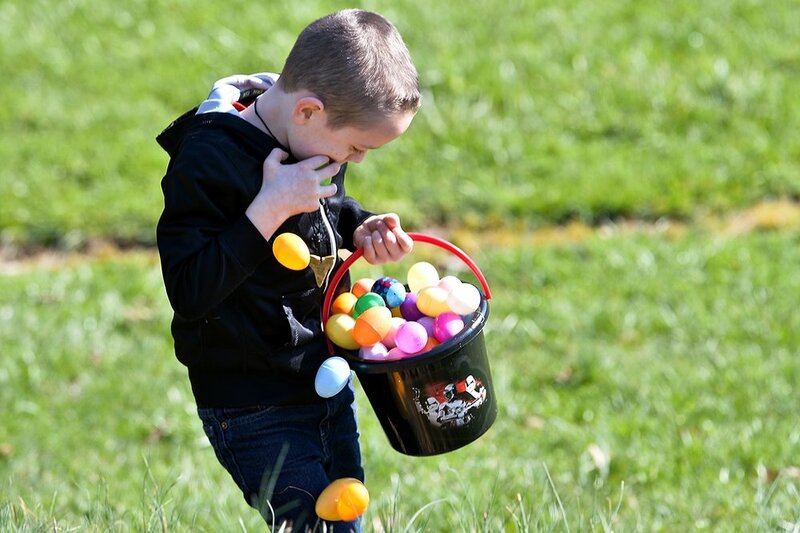 The excitement peaks with a traditional egg hunt at 10 a.m. Children are invited to search for candy-filled plastic eggs. There will be two, simultaneous age-appropriate egg hunts in designated areas on campus. To ensure we have enough food and craft supplies, please pre-register. 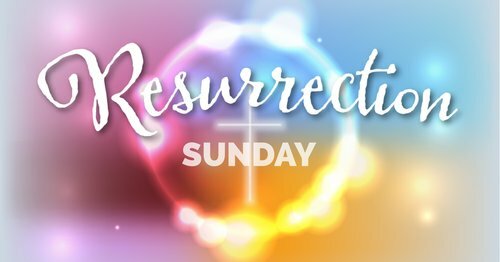 At 10:45 a.m., Sunday, April 21, guests and members will participate in a worship service celebrating the resurrection of Jesus. The service includes Holy Communion and features the final message in the “Salutary Gift” sermon series presented by Reverend Frank C. Ruffatto. Join us Sunday, April 14 as we celebrate Jesus' triumphant entry into Jerusalem before his trial, crucifixion, and resurrection. We will gather Wednesday, March 6 at 7 p.m. to begin the season of Lent imposition of ashes and communion. We invite all who would like to join us for this meaningful service and we invite all who share our confession and understanding of the Lord's Supper. Redeemer Lutheran Church of Charleston continues its First Friday Fellowship events in March for Parents’ Night Out. Need a date night? Need some time to do errands without the kids? Redeemer invites you to allow us to help out with child care. We watch over kids in a safe environment while they participate in fun activities. We ask that you please pre-register to make the sign-in process easier. LIMITED TO 50 CHILDREN. Registration closes at 7 p.m.
DUE TO INCLEMENT WEATHER, THIS EVENT HAS BEEN RESCHEDULED FOR MARCH 1. Redeemer Lutheran Church of Charleston continues its First Friday Fellowship events in February for Parents’ Night Out. Redeemer Lutheran Church of Charleston continues its First Friday Fellowship events in January for Trivia Night. Join us Monday, December 24 for a casual, family-friendly candlelight service of readings and carols to celebrate the birth of our Savior, Jesus. Redeemer Lutheran Church of Charleston continues its First Friday Fellowship events in December for Santa’s Rest Stop. Need some time to do some “solo shopping” for Christmas? Redeemer invites families to allow us to help out with child care and Christmas-themed activities while parents complete errands and Christmas shopping. We ask that you please pre-register to make the sign-in process easier. 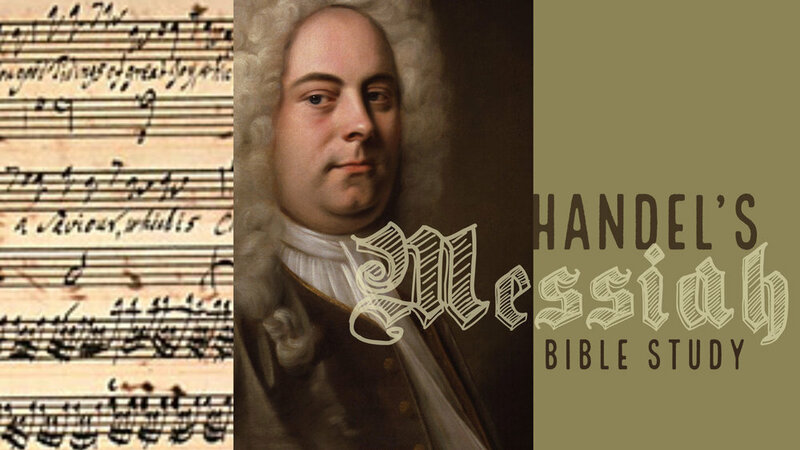 Monday Night Bible Study: Scripture of Handel's "Messiah"
Our Advent Bible Study covers the scripture of Handel's Messiah "Unto Us A Child Is Born". Redeemer invites families to join us for this great evening of fun and fellowship where you'll have the chance to make one of a kind cards to send and take a family photo to slip inside. 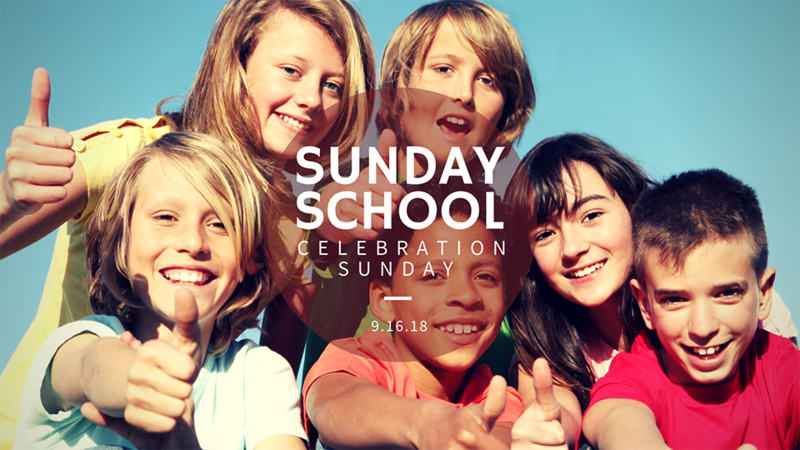 Join us for worship on Reformation Sunday followed by a celebration dinner. Donations collected during this dinner will be contributed to our service projects such as our Feed My Sheep supplemental feeding program benefiting local elementary-age children. Luncheon begins immediately following worship. Classes are available for all ages, even adults! During kids classes, children will read God’s Word, memorize scripture, make crafts, play games and do service projects all while learning about God’s Hand in our lives. Each week, lesson sheets will be sent home so parents can review with their children what they learned during Sunday school during a Family Home Huddle called Faith 5. This is an important part of the day as it is a simple way to engage families and bring them closer together in the name of Jesus and learn how God’s hand is in their lives. Redeemer invites families, youth, young adults, and children of all ages to experience a free introduction to the sport of disc golf on one of West Virginia’s premier professional courses. Join us for food and fellowship at the Creperie Cafe (155 RHL Blvd, South Charleston, WV 25309). Please RSVP to Jackie Dolph. At Polar Blast VBS, kids will go on an icy cool adventure where they’ll discover that Jesus will always love them! This VBS is filled with incredible Bible-learning experiences kids see, hear, and touch. 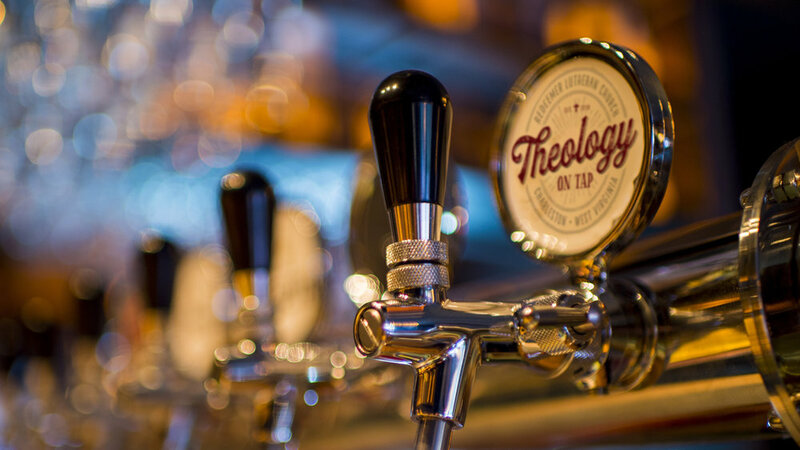 Where the Theological rubber hits the road of our lives. We gather at a local eatery/pub to fellowship around a meal and have a chance to have the pastor address questions on a wide range of topics — not ‘gotcha’ questions for the pastor but an opportunity to understand the intersection of our faith and our lives in this broken world. as we bring the Word to our community and show the love of Christ among us. A few questions sit ready in the queue. But, we are always looking for more. Not the typical first aid class, learn to confidently address gunshot wounds, large lacerations, and explosion injuries including traumatic amputations. For the many times when firearms aren’t the solution for a self-defense situation. Attendees will become familiar with different less lethal options for carry and home use. Thank you for submitting your question. We will try to reach out to you to let you know when your question will be answered.